Building on a literary and design legacy of over fifty years, Atlanta Magazine Custom Media can provide your company with award-winning print and digital publishing services. 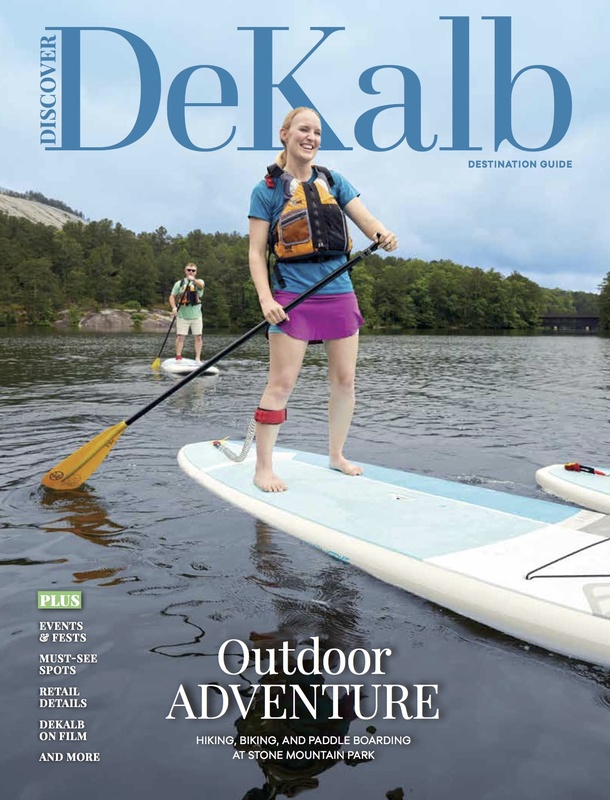 In addition to producing all of Atlanta magazine’s special advertising sections, the team also produces flipbooks and publications for a variety of organizations. Explore our award-winning custom publications below. 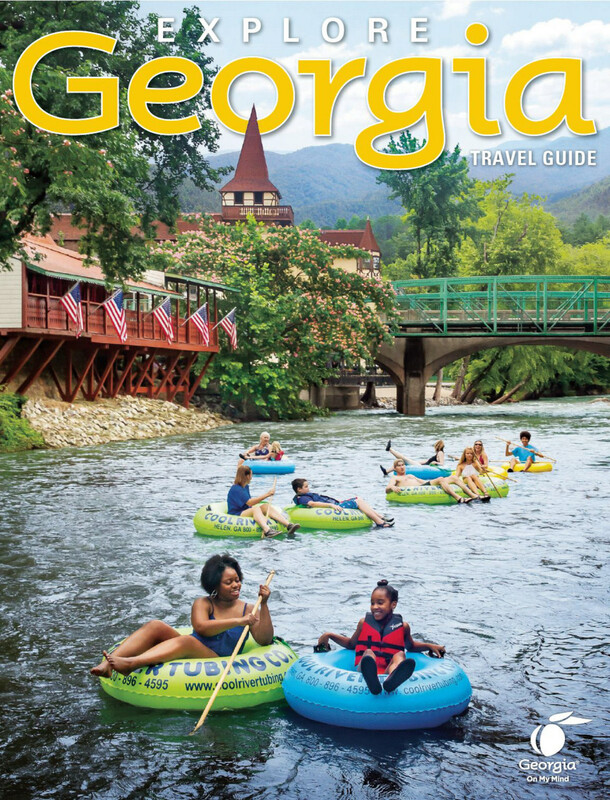 The state's official travel guide is your complete resource for planning a vacation in Georgia. Find trip ideas, attractions, dining, events, activities, accommodations, maps, travel resources and much more. 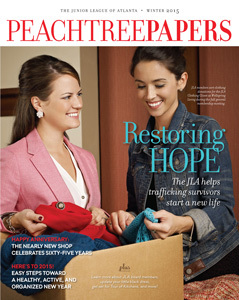 Custom publication for the Junior League of Atlanta. Custom publication for the Cobb County Chamber of Commerce. 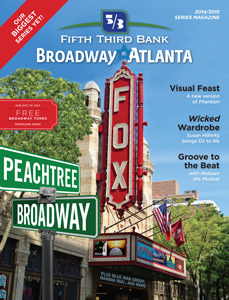 Custom publication for Broadway Across America at the Fox Theatre. 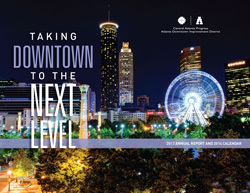 Custom publication for the Central Atlanta Progress Commission. Are you looking for someone to write and publish your annual report, playbill, handbook, tourist guide, or other custom magazine? Contact Jon Brasher, Associate Publisher of Atlanta Magazine Custom Media at jbrasher@atlantamagazine.com or call (404) 527-5517. To advertise in the Atlanta Ballet’s Nutcracker souvenir program or the Broadway in Atlanta program, contact Donna Choate, (404) 527-5553. 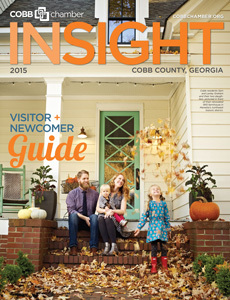 To advertise in the Georgia Travel Guide or on ExploreGeorgia.org, contact Jon Brasher, (404) 527-5517.